Our digital tracking force meter gets your settings right with utmost precision. It is indeed a valuable tool for the devoted enthusiast. With superlative accuracy and an appropriate range, this little meter stands out among the competition. 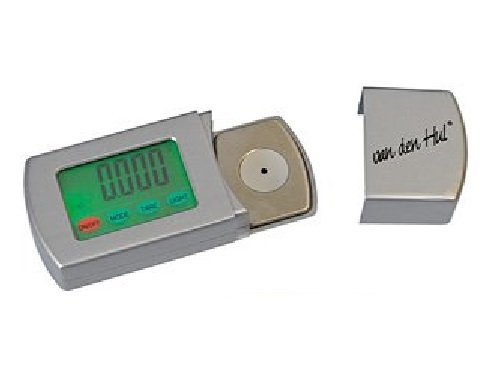 It’s easily calibrated and features a switchable display backlight and an auto power-off. Operating instructions are included. Place the meter on your turntable platter, lower the cartridge’s stylus gently on the center of the meter’s weighting platter and check if your tracking force needs to be set.